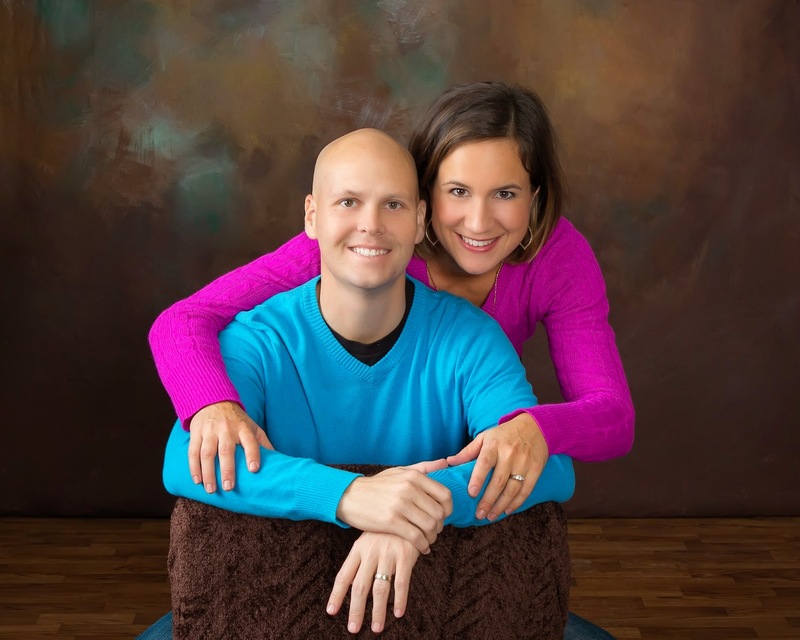 Zach was diagnosed with stage 4 adenocarcinoma esophageal cancer in January 2014. This blog is to help us process everything, streamline how we share information with our family and friends, and ask for specific prayer requests. We serve a great God! Our local news station put together a piece honoring Zach. Many of you have likely seen it but for those out of the area you can watch it here: Playing for Ingersoll. It is hard to express what is in my heart. I am heartbroken and a bit fearful of the road ahead; widowed at 34 and raising 2 spirited little boys alone was not what I ever pictured for my life. But God's hand has been evident since day one, the love of my life is with Jesus, and my little boys and I have been forever blessed by this journey. I am incredibly encouraged by God's promise to walk beside me every step of the way, along with the love and well wishes many have shared. This blog and our journey turned into something far more meaningful that I ever thought possible. Early on it became evident that I was sharing Zach's battle with cancer and our faith in God with friends and family, along with many people who I did not know but were praying for us. I hope it has served as a testament to our belief in God's amazing plan and our faith in Him even though Zach is no longer with us. There might be some who are reading that are facing their own battles. I am proof that you can and will survive if you put God first, pray without ceasing and trust in His promise of salvation. Thank you for your support and prayers this past year. I am forever changed by this experience. All those who knew and loved Zach are invited to a viewing and his memorial. The viewing for the family will be held on Thursday at 4:00 P.M. Everyone else is welcome from 5-8 P.M. at Summers Funeral Home, 3629 E. Ustick Road, Meridian. The memorial honoring Zach’s life will be held on Saturday at 10 A.M. at Eagle Christian Church, 100 Short Lane, Eagle. 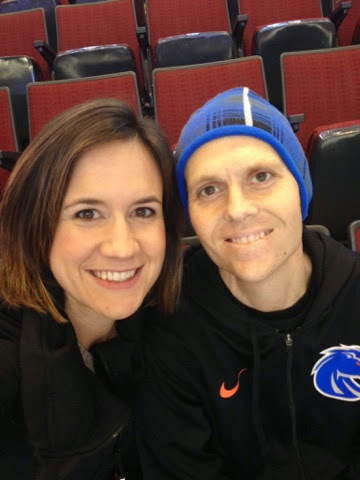 Zachary Mark Ingersoll went home to be with Jesus his Lord and Savior on Saturday, January 24 at the age of 35 after a courageous year-long battle with cancer. 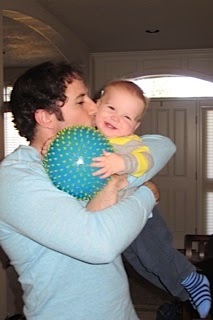 Zach was a very beloved husband, father, and son. In his final weeks after he was no longer able to return to teaching, he was surrounded by his loving family. Zach was born in Nampa, Idaho, on May 13, 1979, to Kris (Ingersoll) Cools and Mark Ingersoll. He grew up in Boise where he began his life-long love of sports. While attending Capital High School, he lettered in football, basketball and baseball, and graduated in 1997. Zach continued his education at Eastern Oregon University in LaGrande, Oregon, where he played football and earned his Bachelor’s degree in History in 2003. It was at college where he met his future wife Nicole (Lecertua). 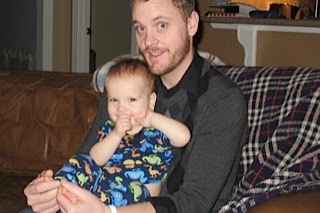 Zach returned to Boise where he continued his education at Boise State University and received his Master’s in Curriculum and Instruction in 2006. Zach and Nicole were married in 2005. The 7 years they spent together before starting a family were precious to them. They kept busy with Zach’s coaching responsibilities, traveled, and enjoyed building a life together. From 2006-2015, Zach taught Social Studies and U.S. History at both Rocky Mountain High School and Eagle High School. He worked every day to share his love of history with his students. Zach also coached football, baseball, and basketball. His job as a coach was a personal one for Zach; along with teaching the fundamentals of the game, he strived to build character and leadership qualities in his athletes. He truly loved the young men he had the privilege of coaching. 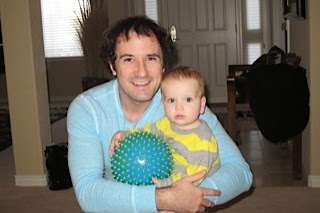 Zach knew from a young age he wanted to be a teacher and a coach, but his ultimate goal was to be a dad. That came true when he and Nicole welcomed son Oliver into their lives in 2012 and Max a year later in 2013. 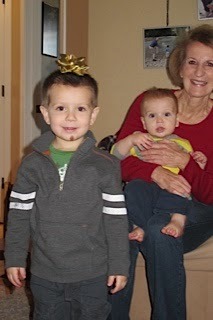 Zach’s goal was to see Oliver’s 3rd birthday which was the day before he passed. 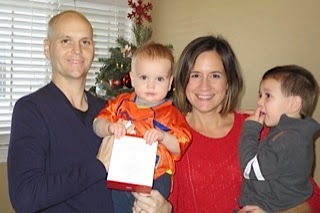 Zach is survived by his wife Nicole and their two young sons Oliver (3) and Max (1) of Star; mother Kris Cools of Boise; stepfather Charles Tucker of Boise; father Mark Ingersoll and stepmother Wendy Ingersoll of Meridian; 3 brothers, Nathaniel Ingersoll of Boise, Ben Tucker of Tucson, and Nick Tucker of Boise, along with siblings Jessica (Ingersoll) Toomey of Hawaii, Jeremy and Jason Ingersoll of Provo, Utah, and Jared Ingersoll of Meridian. 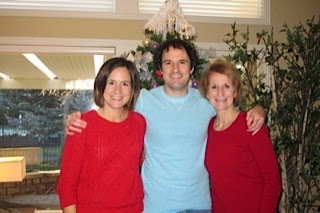 There are also many dearly loved extended family members in the area. Ironically, the same day that was filled with joy when Max was born was also the day that Zach could no longer deny the great pain he had been suffering and knew something was wrong with his own body. 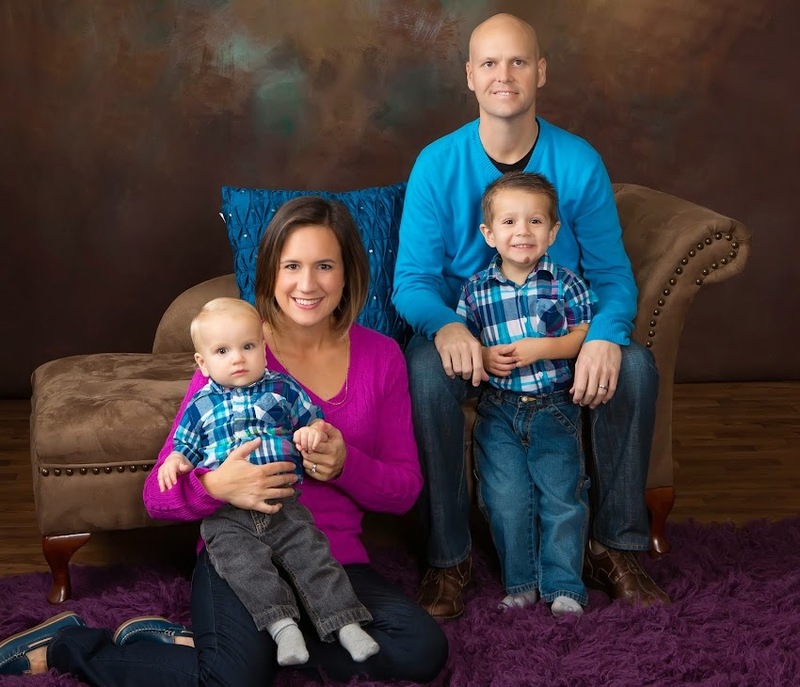 A short time later in January 2014, Zach was diagnosed with stage 4 esophageal cancer. The outlook was grim; however, Zach’s faith in Jesus and the certainty that God had a marvelous plan for his life was unwavering. Zach never once doubted that God’s hand was on this situation, and this faith brought him great peace. Just as he taught his athletes to strive with all their might, holding nothing back, so Zach ran the race set before him crossing the finish line victorious! We sincerely thank Dr. Dan Zuckerman and his nurse Mari Beth who provided Zach great medical care; Teri from First Choice Hospice who gave such tender care; the many Rocky Mountain and Eagle teachers, coaches, and administrators—in particular principal Mike Hirano—who loved and supported Zach before and after his diagnosis; the students, athletes, and parents at Rocky and Eagle who reached out to the family; and the countless friends and strangers who followed the blog, were so generous, and faithfully prayed. We are filled with gratitude for the many who accompanied us on this difficult journey. But most of all, we are filled with gratitude to our great God who walked beside us each step of the way. An education trust for Oliver and Max has been established. In lieu of flowers, donations can be made to The Zach Ingersoll Education Trust at any Chase Bank. Zach is home with Jesus! 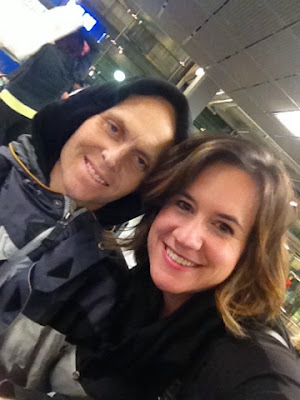 I had the unbelievable opportunity to share in his final moments on earth--hold his face in my hands, pray aloud for God's mercy and peace, reassure him it was okay to let go, and tell him I loved him. Thank you for your prayers. At this time I do not need anything beyond that. I will sleep peacefully tonight knowing Zach is with his Savior. Wish Granters, an organization that provides wishes for adults with terminal illnesses, approached Zach last month about a wish. 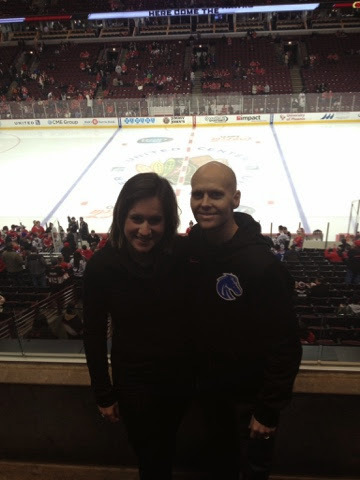 Zach became a Blackhawks fan a few years ago and wanted to see a hockey game. He chose quite possibly the coldest place in the country--Chicago. Our plan was to visit Chicago at the end of February but Dr. Dan deemed it necessary to make the trip happen as quickly as possible. Within a week and a half we were on a plane to Chicago. 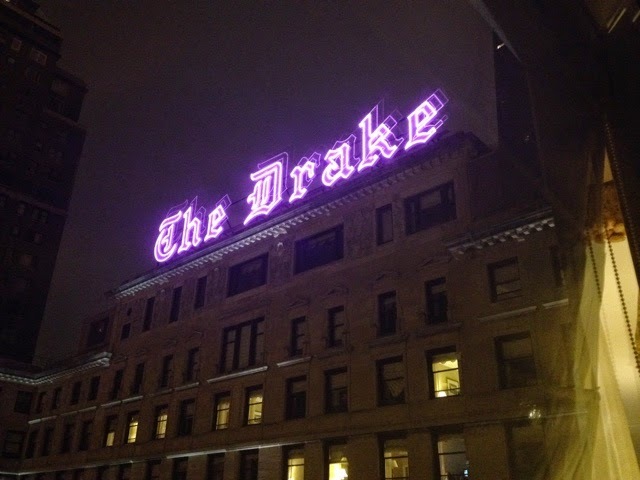 Wish Granters also contacted The Drake Hotel and we were given a beautiful suite over looking the lake. It was a very special trip. Chicago got hit with some of the coldest weather in history...-25 degrees with the wind chill. Schools were closed, the streets were empty and even weather hardened Chicagoans were talking about the weather. The day of the Blackhawks game I began brainstorming with Mary, the concierge, the best way to get to/from the United Center. The taxis were unreliable because of the weather and crowds, the bus stops were too far from the hotel, and a rental car was a huge hassle and expense. I told her about Zach's battle so she understood we had to make our decision carefully to keep him safe from the elements. I was in the process of reaching out to family who used to live in Chicago to see if they knew of anyone still in town who could provide us with a ride. In the meantime, Mary called me and offered to pick us up after the game! That sweet woman went above and beyond the call of duty, picked us up after the hockey game, and drove us back to The Drake. When we got back to our room we were surprised to find roses and snacks from room service. We later found out we could thank Mary and Ronald (another concierge) for the thoughtful gifts. I can't say enough about the kind hearted staff members of The Drake: Romo the bellman who lost his uncle to cancer, Araceli the waitress who told Zach some salsa dancing might make him feel better, and Mary and Ronald who cared so much for us. 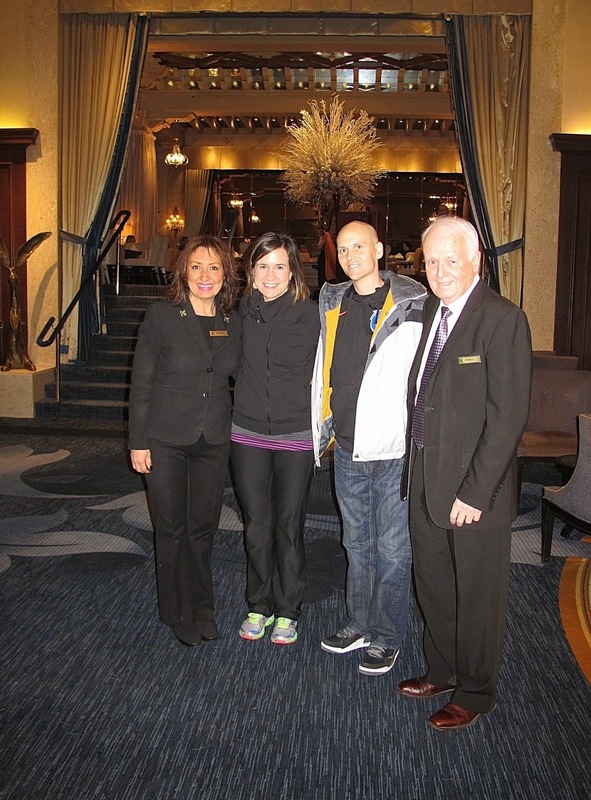 The Drake general manager was equally good to us and took care of all our room service charges at the end of our stay. A car service also donated their services so we could get to/from the airport. It was snowing the afternoon we flew out and our driver was young and timid. A 30-minute trip took 90 minutes and my nerves were nearly shot by the time the airport was in site. Mere seconds before we stopped at the departure curb Zach got sick in the car. But the sweet driver was kind and gracious as we cleaned up the car. I was very thankful I hadn't said anything snarky during the commute--like asking her to step on it and drive like a big girl :) We made our Chicago flight but sat on the runway for hours waiting to be de-iced. We missed our Phoenix connection and had to spend the night. It was quite a treat to go from -25 degrees to 75 degrees--if even for a few hours. I knew we would have fun on the trip but I had no idea how much God would bless us through other people--the hotel staff, drivers, the 9-year old girl who traded me seats on the airplane so I could care for Zach, and the cancer survivor in the seat next to Zach who shared with us at the end of the flight he had been praying for him. We received a call from Seattle 2 weeks ago. 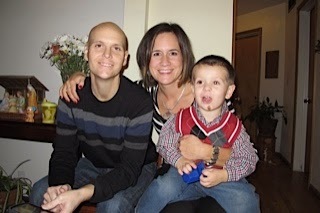 There was a spot open for Zach in their clinical trial. I was so frustrated to be given a trail opportunity at a time like this. It felt like an impossible decision to make. The phase 1 trial is not testing out the effectiveness of a drug. It is still in the early stages and is testing out the amount of drug that a patient can safely be given. There is no research as to its effectiveness at this point. Zach would be required to be in Seattle every week for the next 6 months--either for treatment or lab work (a long way to travel to get a vial of blood drawn!) We knew it was a big risk for Zach to be a part of their research at this point in the game with his condition. With a lot of advice from our medical team (and even Seattle's oncologist) we knew that Zach's quality of life would most certainly be diminished with the treatment, side effects, constant travel and time away from the boys. We made the decision not to participate. It was a gut wrenching and tearful choice to make. But we have peace with it now. Zach made the decision to stop teaching at Rocky Mountain. It became quite clear during Christmas break that it would be impossible for him to return to the classroom. Some days he just has no energy and sleeps. The last month has been incredibly difficult at times, filled with doubt, frustration, fear and loneliness. I got lazy and distracted. But I have realized that I feel God's presence and strength when I stay committed to bible study and prayer. It has been a tough lesson to learn...but better to be reminded of it now that down the road. 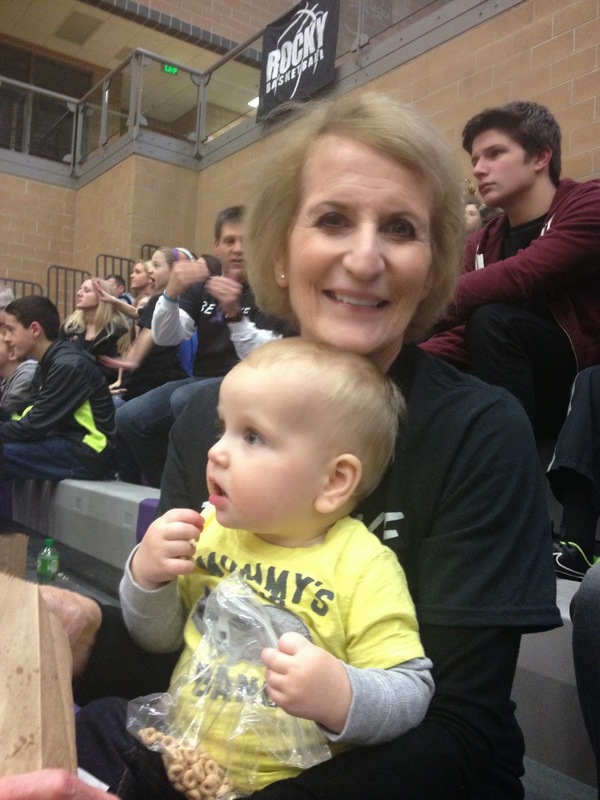 Max and Grandma Kathi at the game. 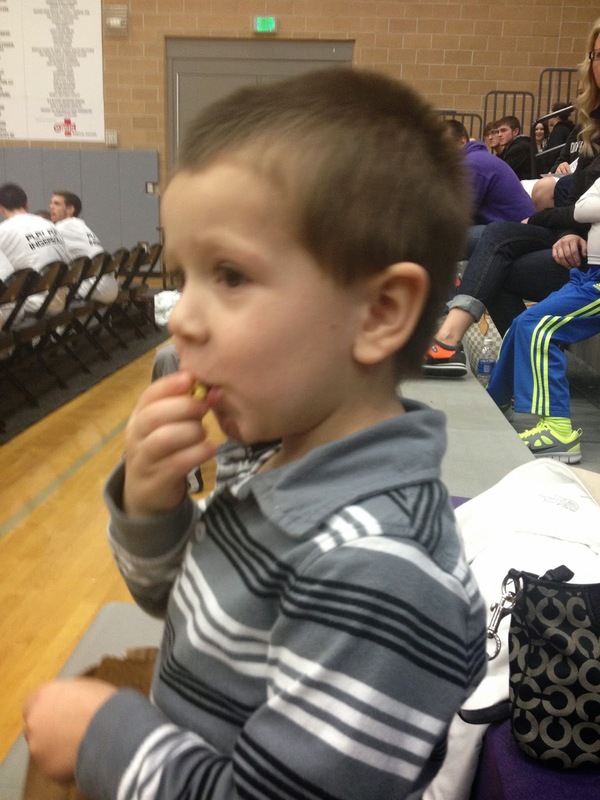 Oliver is a blur while eating popcorn. Such a meaningful tribute to Zach. Selfie in baggage claim at O'Hare. Excited to begin our journey! The Blackhawks LOST! I don't think most of the fans knew what that felt like. The Avalance scored twice within the first 90 seconds--not a good way to begin the game. But Zach and I still had a blast! 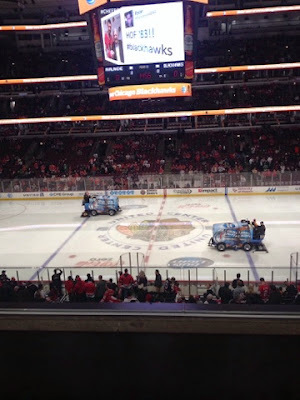 I desperately wanted to ride the Zamboni! The Blackhawks lost but that didn't deter our excitement to be there! 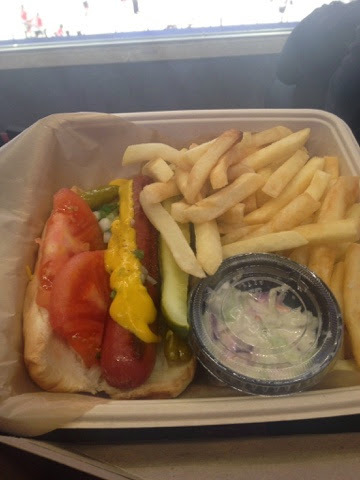 The United Center was as close as I got to a Chicago-style hot dog. The weather kept me from visiting Portillo's but it is on my list next time. 10 years ago Zach and I were in Chicago to see the Cubs. We wandered into The Drake and ate at the Cape Cod. It was the best meal of our life! We vowed to stay at The Drake one day...and enjoy the Cape Cod again. Pictures never do food the justice it deserves. 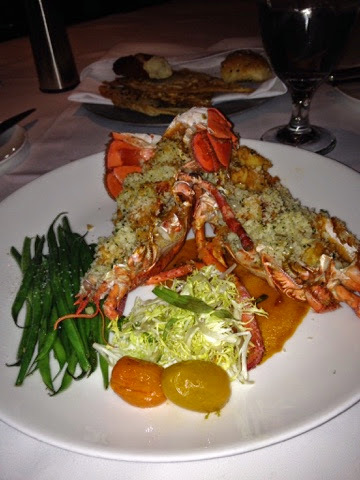 The lobster thermidor was a treat! 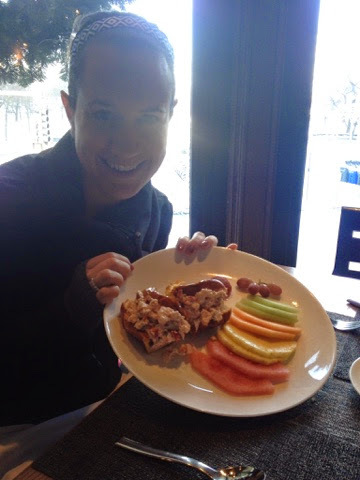 More lobster--it's a theme with me. Mary and Ronald, the concierges who made a lot of neat things happen for us. 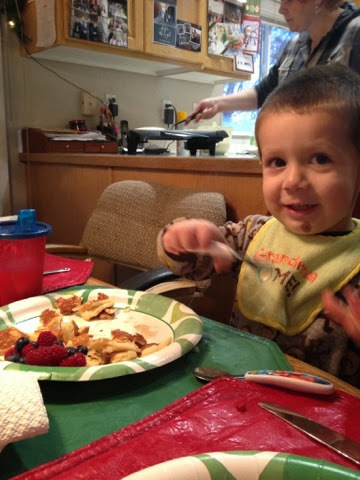 Oliver enjoying breakfast Christamas Eve morning with the Ingersolls. 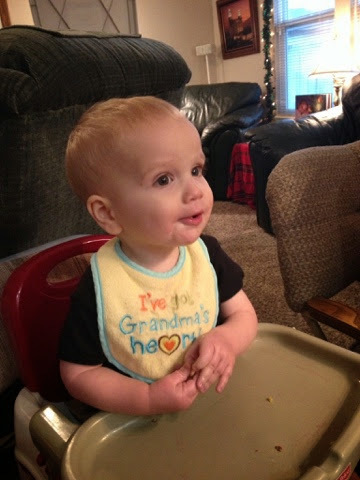 Max eating his grandparents out of house and home. 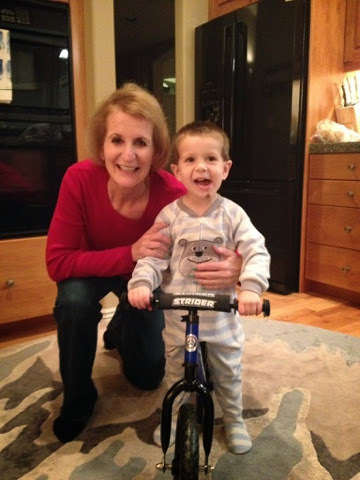 Oliver was wide eyed when he saw his Christmas present from Grandma Kathi and asked in disbelief, "you got me a bike???" 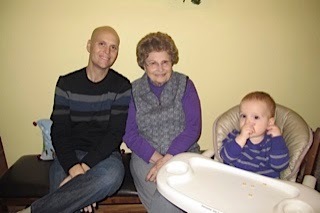 Zach, great grandma Laura and Max. 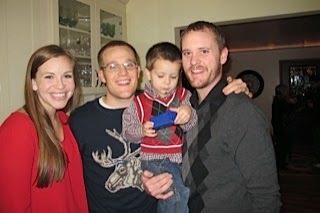 Oliver with his uncles and Jenny. Oliver is a shiny new gift. 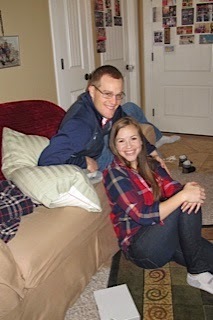 Uncle Ben and Jenny :) They came all the way from Tucson to spend Christmas with us! 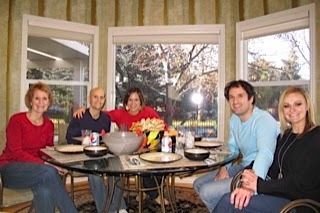 A lazy Christmas lunch while the little boys napped. Zach and I went to Twin Falls for the day to visit family. Just a few of the Griff cousins! 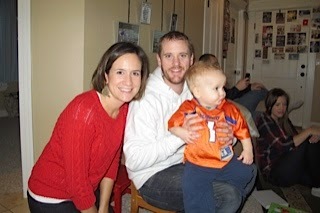 Zach and I celebrated New Year's Eve with some family. 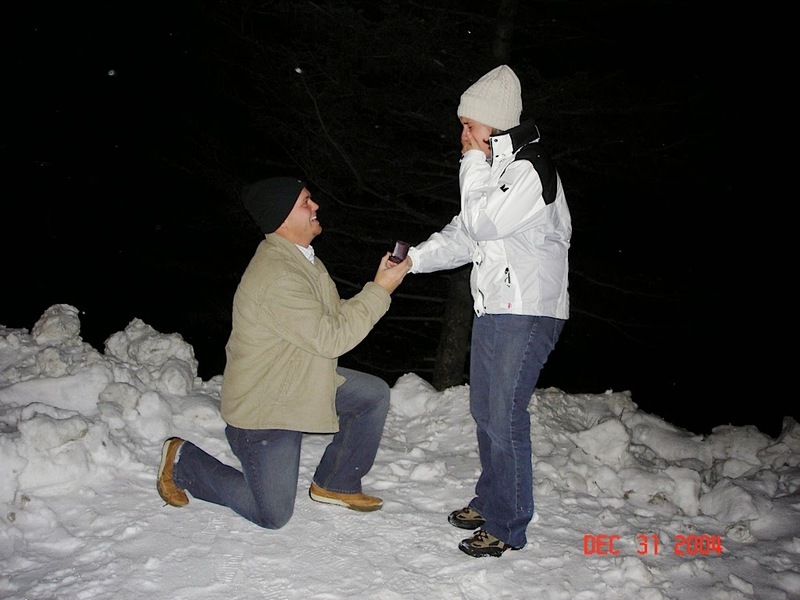 10 years ago on New Year's Eve Zach proposed after a sleigh ride and dinner. We had hoped to make the sleigh ride again this year but with Zach's health, we felt it best not to. Such a great memory though! 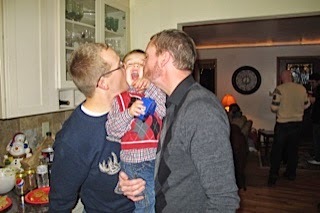 I dearly love my family of boys. We will do everything we can to beat this!